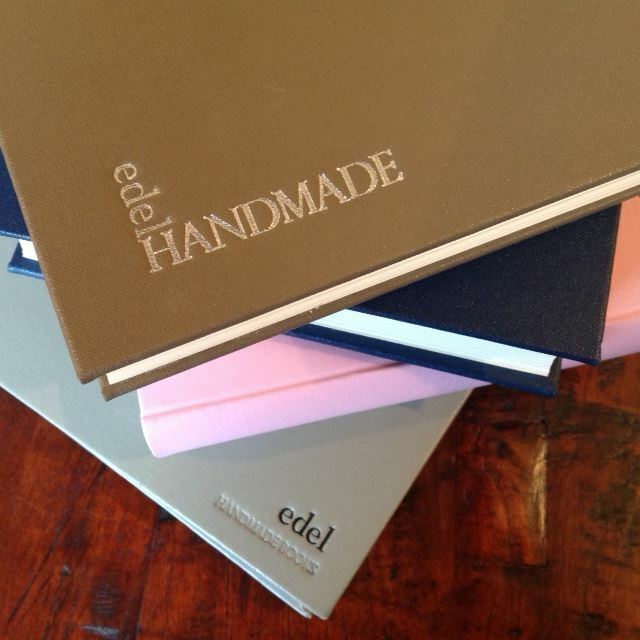 Make your own hard-backed notebook and emboss it with a title or your name. A thrilling achievement in a day and a great gift if you can bear to put someone else's name on it! Combine this with the raised bands and/or slipcase class for a truly special project. We work on a standard size of 120mm x 165mm and 200 pages so that all projects are uniform and can mix'n'match.